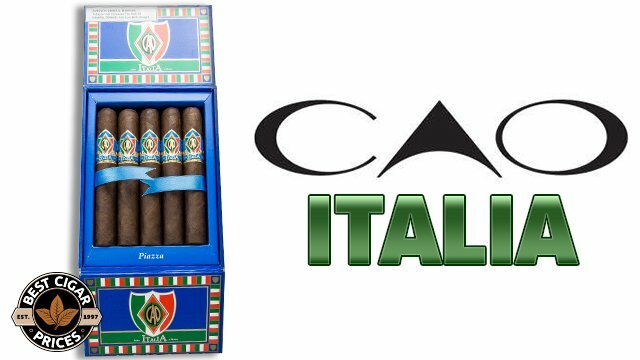 Oliva Cigar Co. has announced that a delayed batch of the limited release Cain F Lancero Tubos, which were originally scheduled for a late 2012 release, will be shipping out to retailers this week, according to Halfwheel.com. 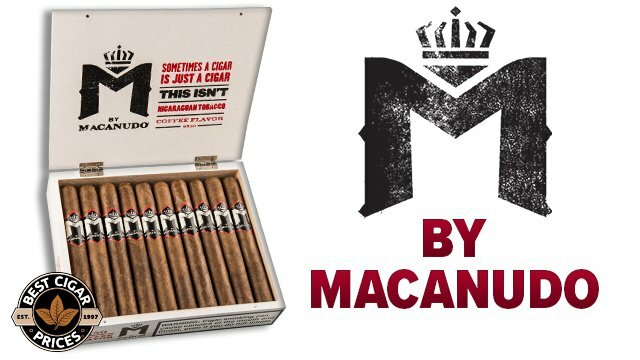 Citing packaging delays as the cause for the hold-up, Oliva has given word that 5000 boxes of the Lancero tubes will be making their way to cigar retailers within the next few days. 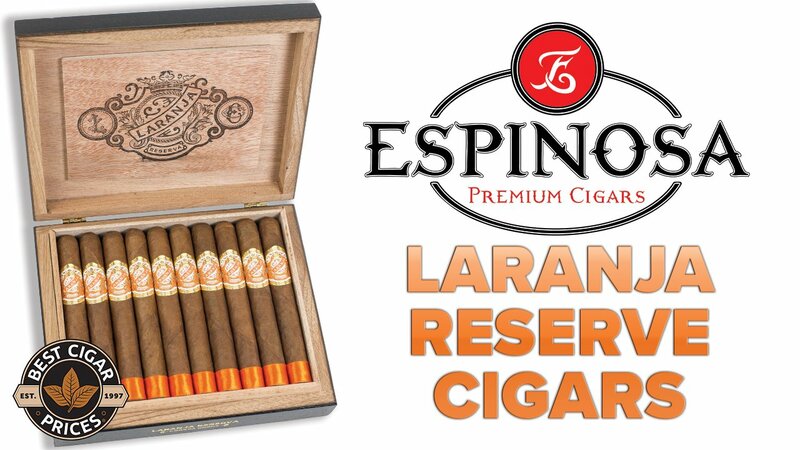 This will mark the first new shipment of the highly sought-after Cain F Lancero since July of 2012. 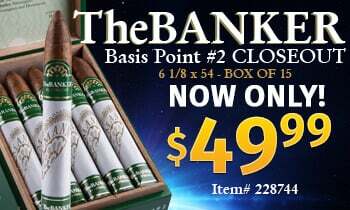 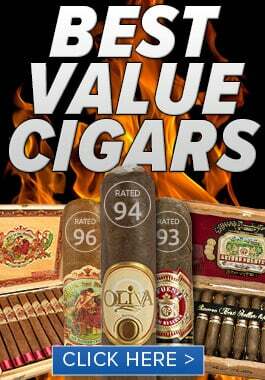 Look for these limited edition tubos to arrive at BestCigarPrices in the near future.